The sugar scam resurfaces yet again. Skyrocketing sugar prices, in an environment where inflation is already a critical concern, is only adding fuel to the fire. Concisely, a whole chain involving politicians, ministers, mafias etc are said to be responsible. To begin with, I am unable to understand the mere basis of this industry. What is the gain? Apart from jeopardizing health, discontent farmers and public frustration now and then. Was it meant for exports? If yes, how can a commodity be exported contentedly when it is unattainable for a massive own population? Cane it seems is no more a cash crop. Such legislation has led to the growth of an unwanted, uncalled for industry in Pakistan. In what way is it aiding to the progress of the country? Health hazards of this “Chemically treated Chemical”, also known as “White Poison”, is an acclaimed fact now. In brief, refined sugar is obtained after processing, using several chemicals like phosphoric acid, formic acid, sulfur dioxide, preservatives, and/or any flocculents, surfactants, bleaching agents or viscosity modifiers. All vitamins (A,D,B complex), minerals, proteins, fats, enzymes, fiber and every nutrient is removed during the process. Ironically, no research facility is available in Pakistan to tell you if there are other indigenous causes of the Diabetes mellitus epidemic in the country, apart from the usual risk factors like genetic predisposition, changed lifestyle etc, though references linking refined sugar to Diabetes are available. “Refined white sugar is to a large extent to blame for some forms of diabetes, whose victims face the threat of blindness and other serious impairments, not to mention heart disease, stroke, schizophrenia, alcoholism, and possibly some kinds of cancer,” according to Dr. Robert D. McCracken, University of California (UCLA) anthropologist”. 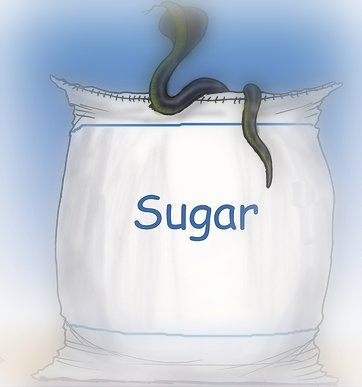 Well, sugar being sugar is unhealthy, but unlike raw sugar, the refined sugar rushes through the stomach wall, and stimulates excessive secretion of insulin by the pancreas. The traditional raw sugar, or muscovado sugar or “shakar” as we call it, is made by evaporated cane juice. 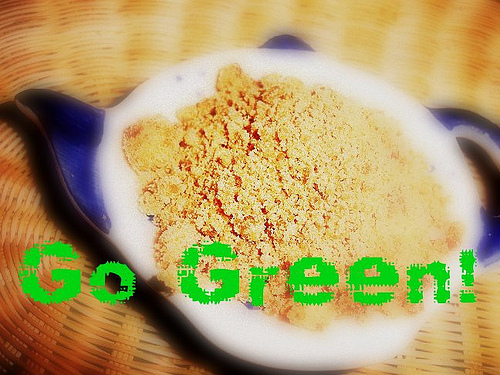 It is already reasonably refined, free of dyes and chemicals and contains mineral salts, fiber, and vitamins as well. West has acknowledged the worth of naturally acquired food and is raising “Go Green” slogans, thereby promoting the new trend of organics. Gradually recognizing the hazards of refined and processed food, theirs slow twist in lifestyles; organics is now much more expensive and represents class and flair as compared to the so-called refined or synthetic. Since we the complexed faction of sub-continent do what the west does, and devotedly refrain from using own brains, so in this respect particularly, I believe the trend of traditionally made sugar be revived in Pakistan. Such a trend in our region, if promoted, can have remarkable impact. Apart from health safety, it will help counter exploitative mill owners mostly politicians, and prevent manipulation of small farmers. Increased awareness will raise demand and perhaps some day sugar industry and mafia that controls it will die a natural death. BTW, Brown sugar is a refined or partially refined form of white sugar with some molasses mixed in and not at all a substitute of raw sugar. To get rid of sugar crisis once for good, radical measures must be adopted, including earnest will and an amendment in the sugar factory control constitution. I cannot see a point in breeding such an industry, which is more of a nuisance than a benefit. It should only be limited to provision of sugar for industrial use and available resources be shifted to certain new feasible industry. lets build Pak on our own! Why Nawaz don’t seek medical treatment in Pakistan?